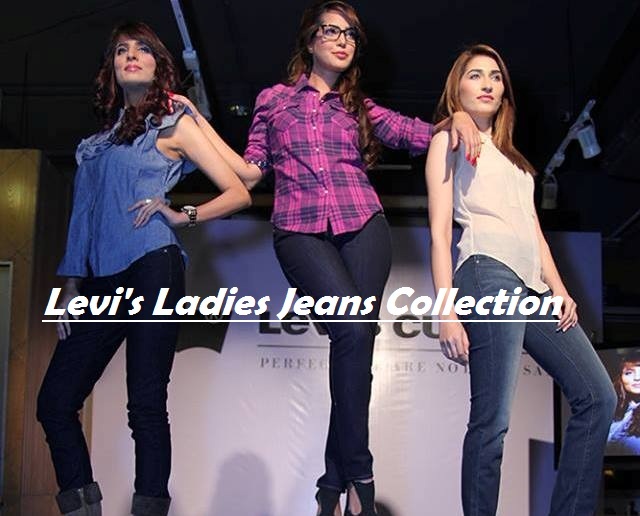 Levi Strauss & Co also known as LS&CO or simply called Levi’s is an American Clothing Brand prominent all over the world. 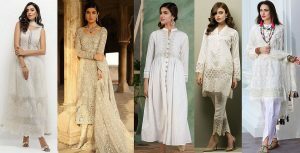 It deals with clothing of Men as well as for women and designed the most superb outfits and other accessories also. 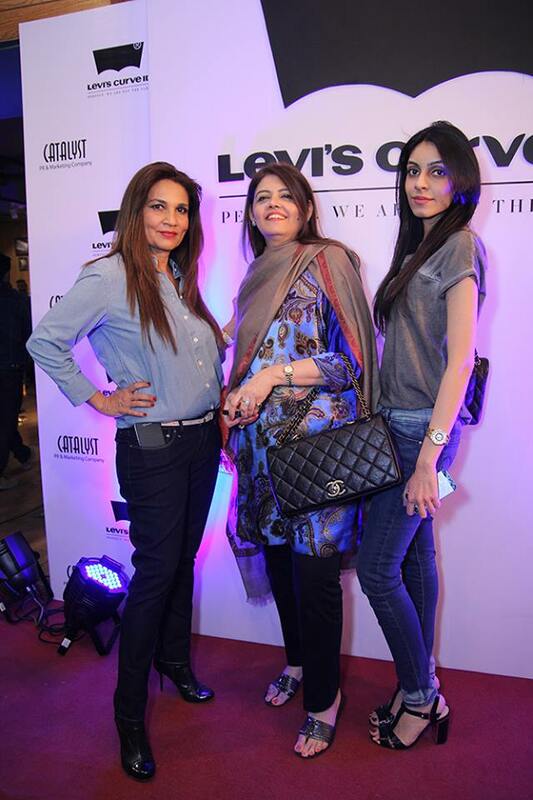 At Karachi on 28th December 2013 the Levi’s Pakistan presented their most Amazing jeans Selection for Women having a label of curve ID. 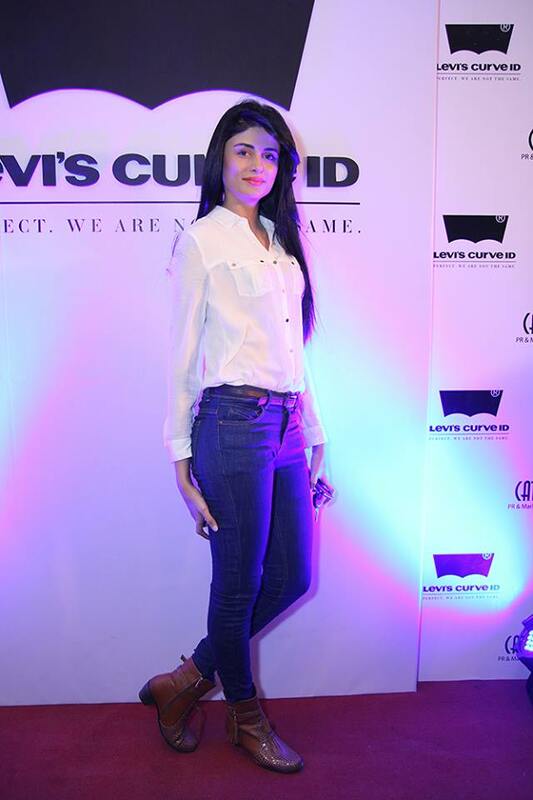 This Special presentation was joined by country’s most preferred celebrities, socialites and media personnel. 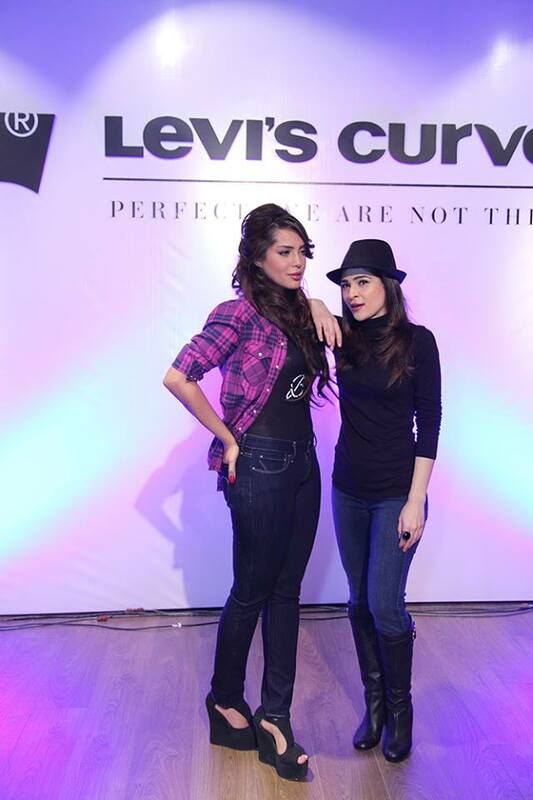 The Preview of curve ID Levis also featured the stunning representative of Levi’s along with famous media personalities like Ayesha Omer along with Saima Azhar, Abeer Adeel and Maha. 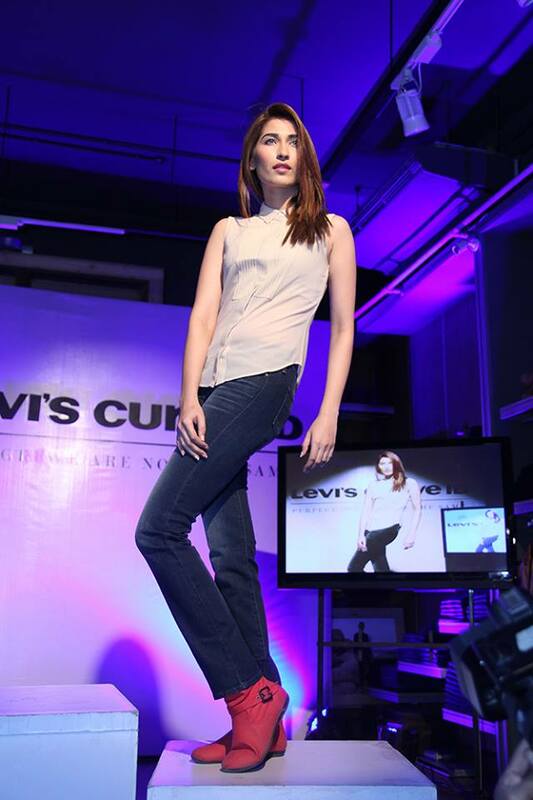 The Curve ID Jeans product line functions a innovative healthy method structured on shape, not size. These pants are of best quality and have very chic look. Just have a look on them i bet you will must desire for it. Bring it through the factory outlets nearest to your town or catch it online through their official site. 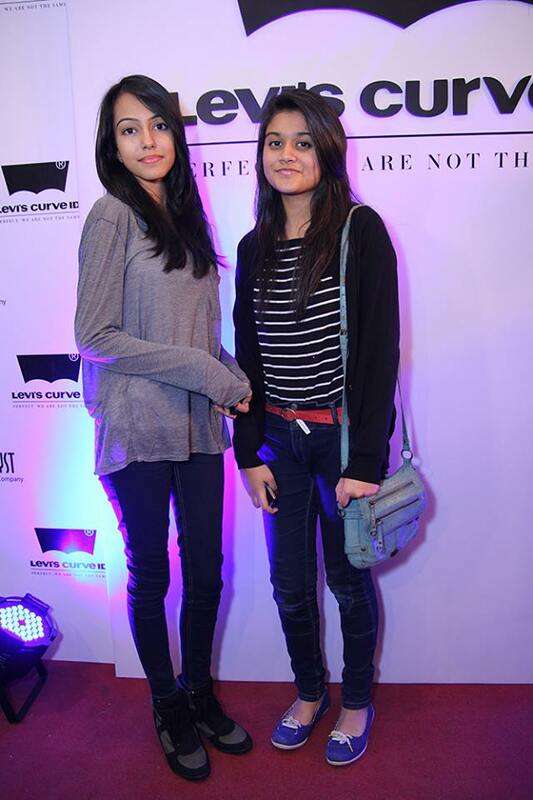 Get inspired by the photo gallery and update your wardrobe with the coolest pants by world highest ranking brand.